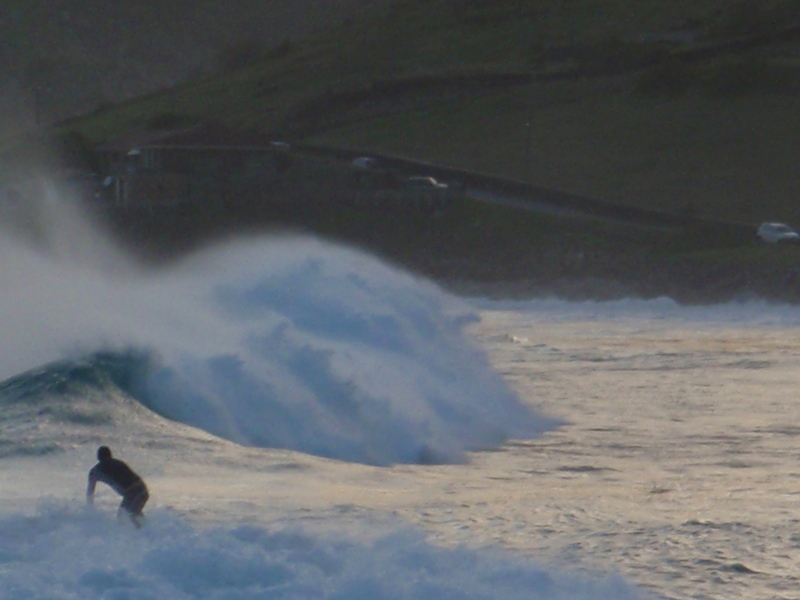 Yesterday, Toiny was the preferred place for both surfers and onlookers. There must have been about 20 surfers riding waves of a height we rarely see in St. Barths. I sat on the beach in front of Le Toiny Hotel, with my camera in hand, to enjoy the show and take a few photos. The surfers did not want to head back to shore even when the light started waning. Some did not have a choice, once their surfboards broke in two, but others came back tired but happy at having tamed the waves time and time again.